Israeli spacecraft Beresheet is gearing up towards the end of its voyage. After traveling 6.5 million kilometers in space and orbiting both the earth and the moon, the vehicle is set to attempt its landing tonight at 22:05 Israel time. 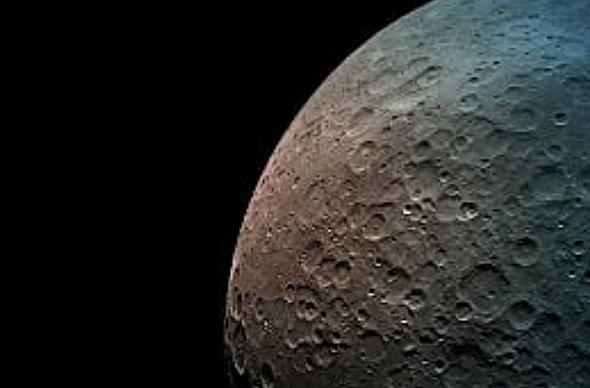 Beresheet was developed by Israeli nonprofit organization SpaceIL, in partnership with Israeli state-owned defense contractor Israel Aerospace Industries Ltd. (IAI). 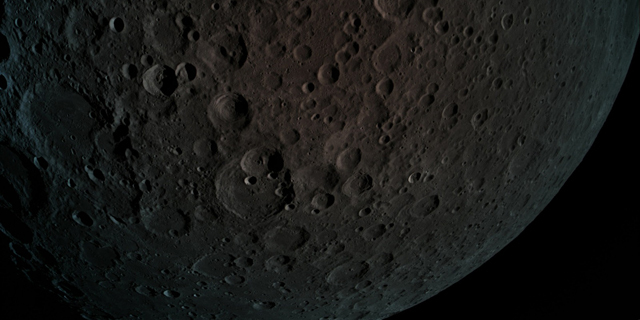 If it sticks its landing, it will be the first private spacecraft to land on the moon, in the process making Israel the fourth country to achieve lunar landing.